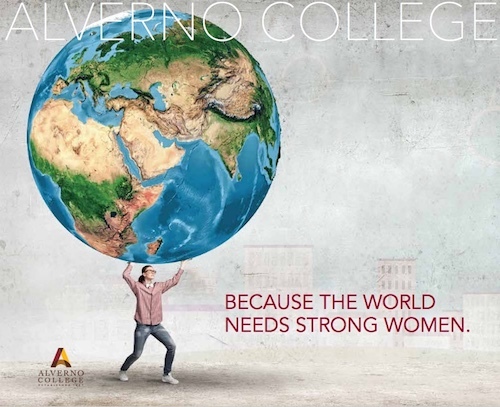 Alverno was looking for a fresh perspective on its viewbook, which previously had a more institutional tone that didn’t reflect the warm, friendly vibe of its campus. I rewrote the copy to make it snappier and more inspiring, with lots of small copy blocks and bolded phrases to pull in teens and parents with short attention spans. See the PDF.